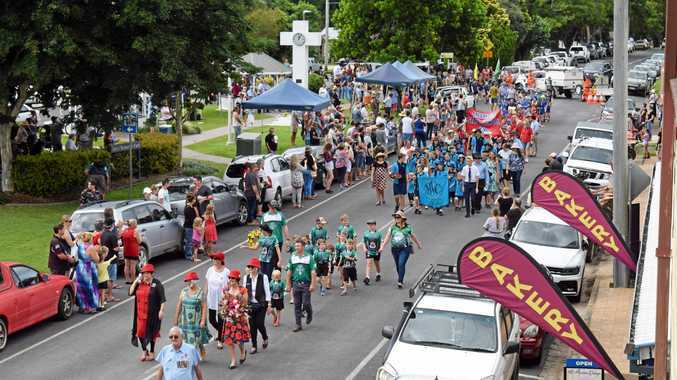 CLASSIC cars and a chocolate-laden rabbit will take over the Gympie CBD next Wednesday night to celebrate the fifth anniversary of Easter on Mary. 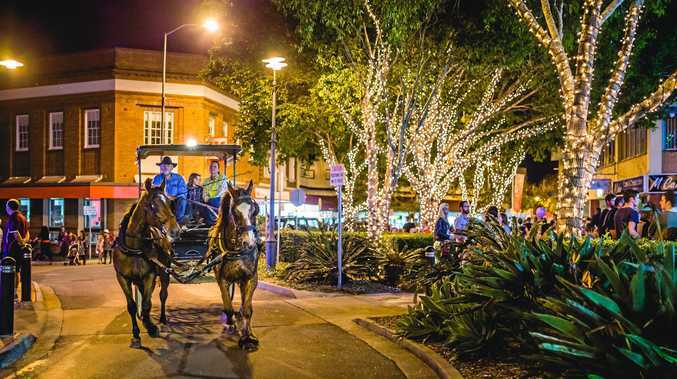 They will be joined by horse and cart rides, an Easter bonnet celebration hosted by Gympie fashionista Cindy Vogels, live music and street theatre as the main street plays host to the region's biggest party. 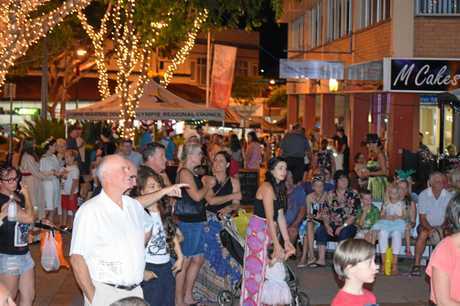 Organiser Tony Goodman said the event was a golden opportunity for guests to get the Gympie experience. "You're seeing Mary St at its best at night,” he said. And he was not shy on his hopes for this year's first Mary St celebration, after 5000 hit the street for the most recent Christmas on Mary. "We want to go through that target,” he said. 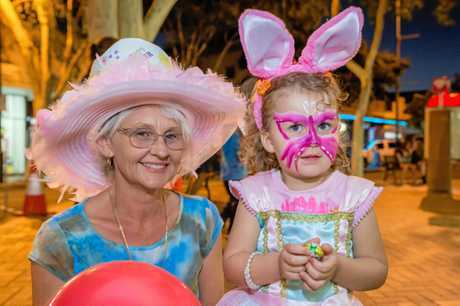 Revellers will also have the chance to win a family day pass for the Mary Valley Rattler. "If people spend more than $20 in a shop, they can take their receipt to a box at the main stage and be in the running for the prize,” Mr Goodman said. Easter on Mary fires up at 4.30-9pm on Wednesday April 17. Mary St will be closed to traffic from 5pm.